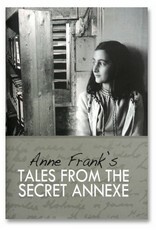 Uitsluitend leverbaar in een Engelse uitgave. 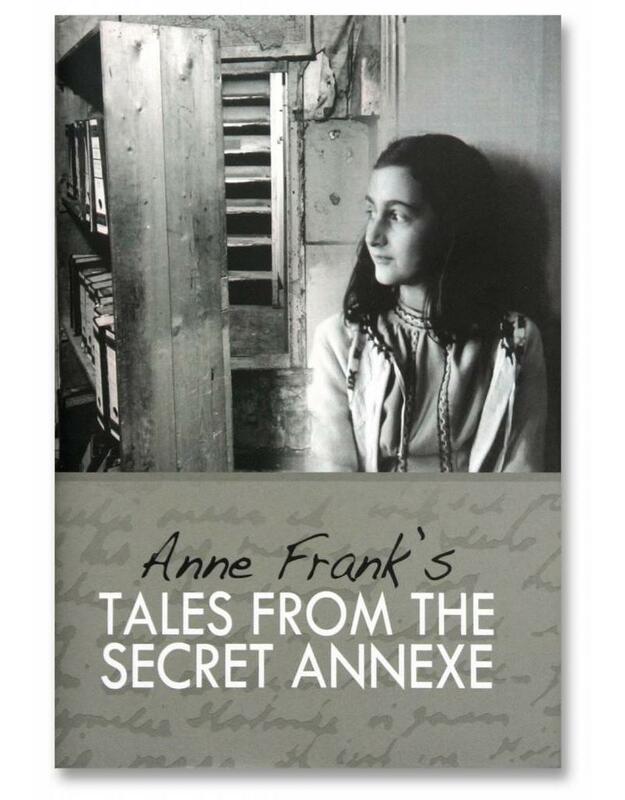 Tales from the Secret Annex is a complete collection of Anne Frank's lesser-known writings: short stories, fables, personal reminiscences, and an unfinished novel. 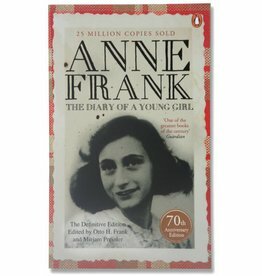 By turns fantastical, rebellious, touching, funny, and heart-breaking, these writings reveal the astonishing range of Anne Frank's wisdom and imagination--as well as her indomitable love of life.